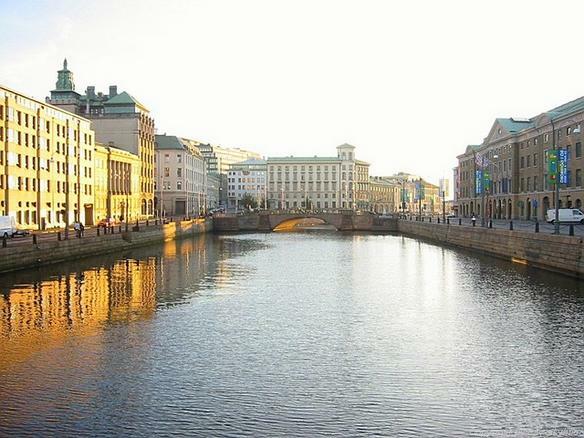 Spring of last year, I traveled to Gothenburg, Sweden to provide training GCK–an top notch organization led by Ulla Hansson and Ulla Westling-Missios providing cutting-edge training on “what works” in psychotherapy. I’ll be back this week again doing an open workshop and an advanced training for the group. AND IMPORTANTLY, go in the Summer! 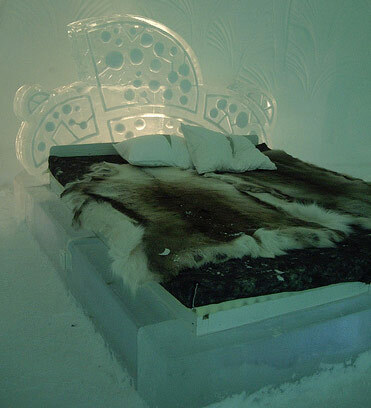 (Actually, the photos above are from the famous “Ice Hotel”–that’s right, a hotel completely made of icc. The lobby, bar, chairs, beds. Everything! If you find yourself in Sweden during the winter months, it’s a must see. I promise you’ll never forget the experience). So Jan began asking. And each time they met, they also completed the ORS and SRS–“just to be sure,” he said. No computer. No I-phone app. No sophisticated web-based adminsitration system. With a pair of scissors, he simply trimmed copies of the measures to fit in his pocket-sized appointment book. I look forward to catching up Jan and the crew at GKC this coming week. I also be posting interviews with Ulla and Ulla as well as ICCE certified trainers Gun-Eva Langdahl (who I’ll be working with in Skelleftea) and Gunnar Lindfeldt (who I’ll be meeting in Stockholm). In the meantime, let me post several articles he sent by Swedish research Alain Topor on developing helpful relationships with people on the margins. Dr. Topor was talking about the “recovery model” among people considered “severely and persistently mentally ill long before it became popular here in the States. Together with others, such as psychologist Jan Blomqvist (who I blogged about late last year), Alain’s work is putting the consumer at the center of service delivery. Nice that you mention Ulla and Ulla from GCK. Their work is amazing! I’m really looking forward to the advanced training on wednesday!! Vi ses!! Liked your blog entry. My view is non mainstream too. I have lectured on how the system isolates and stigmatises users because it fails to identify them as human beings with very valid reasons for their mental health issues. They are not just suddenly mysteriously ill, a result of faulty brain chemistry, but are reacting perfectly sanely to life’s overwhelming challenges for them. I shall follow your travels in Sweden via your blog. Keep us posted. Thanks for this blog Scott. I am currently working with counsellors working in similar situations to Jan. They are starting to experiment with use of the ORS and SRS with homeless clients and clients staying in shelters. It is encouraging to hear of other people’s success in creativly applying the approach in such non-traditional work settings.